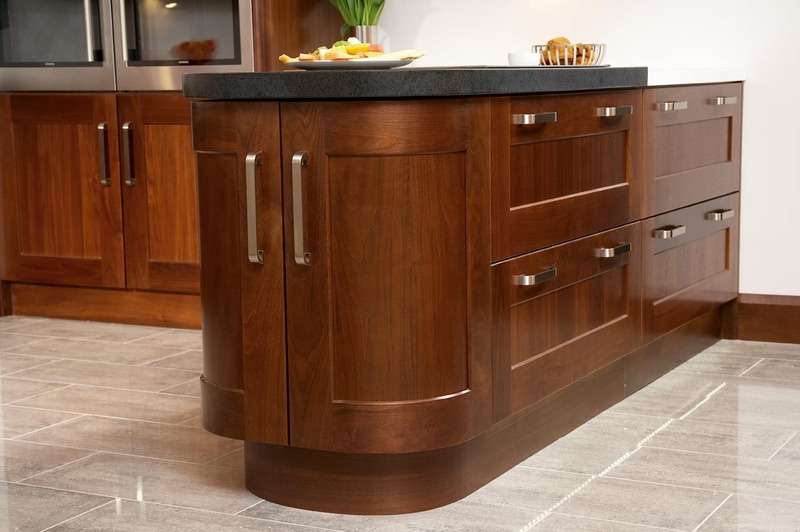 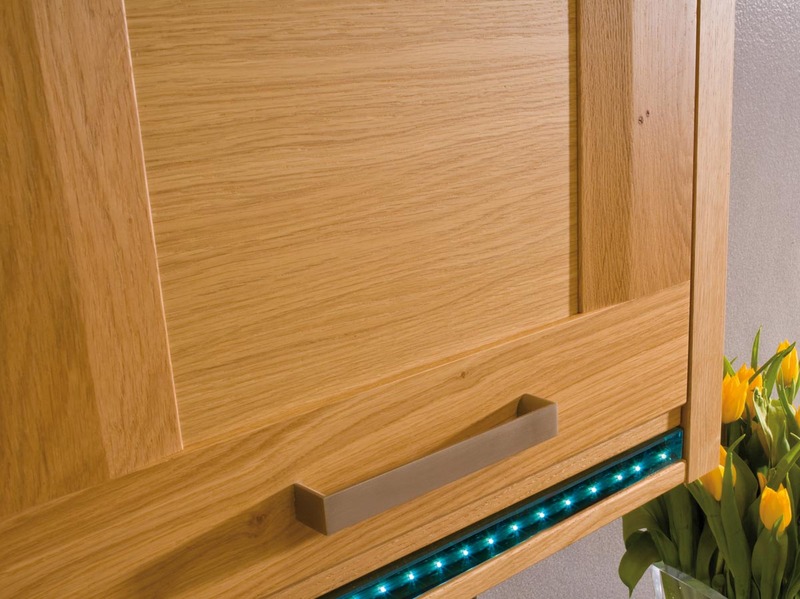 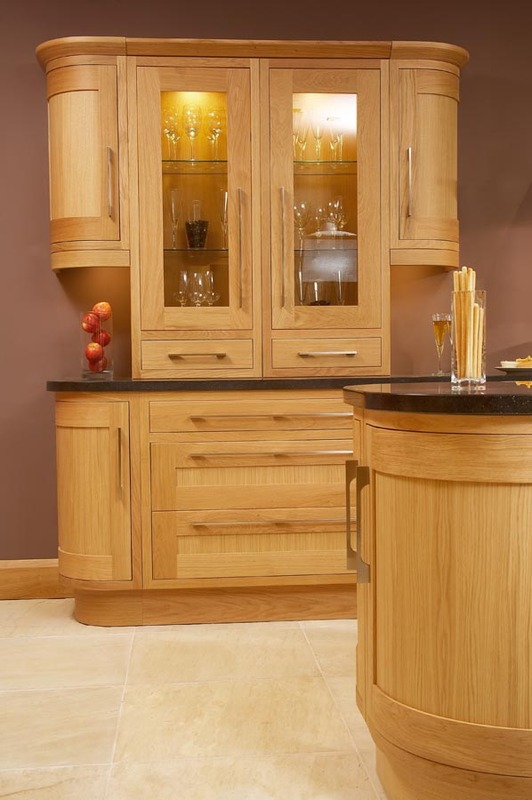 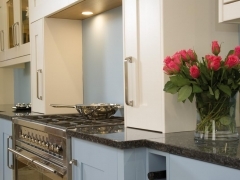 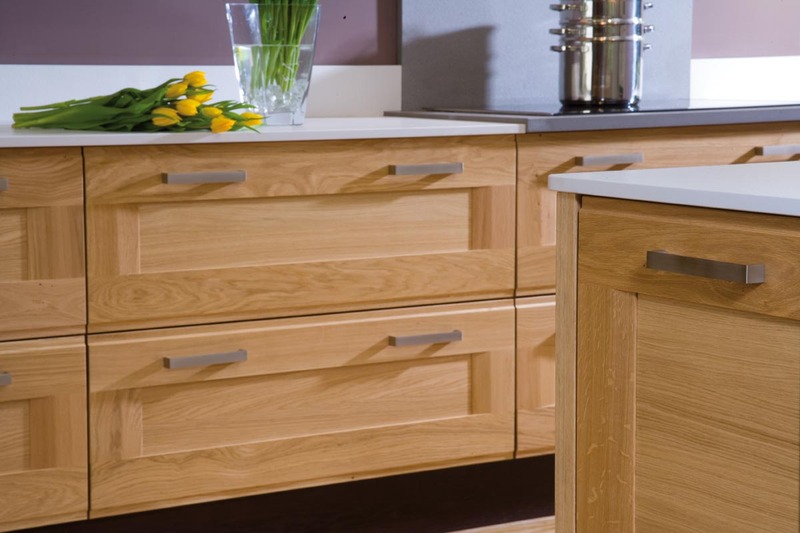 Here at Cherrywood, we are dedicated to providing you with everything you need to complete your perfect kitchen, from your initial wish list to design right through to installation and after care. 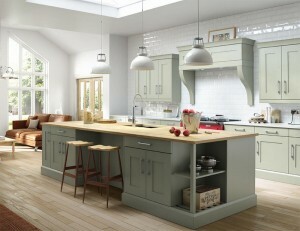 Choosing your perfect kitchen can be stressful, time consuming and is a large investment in your property. 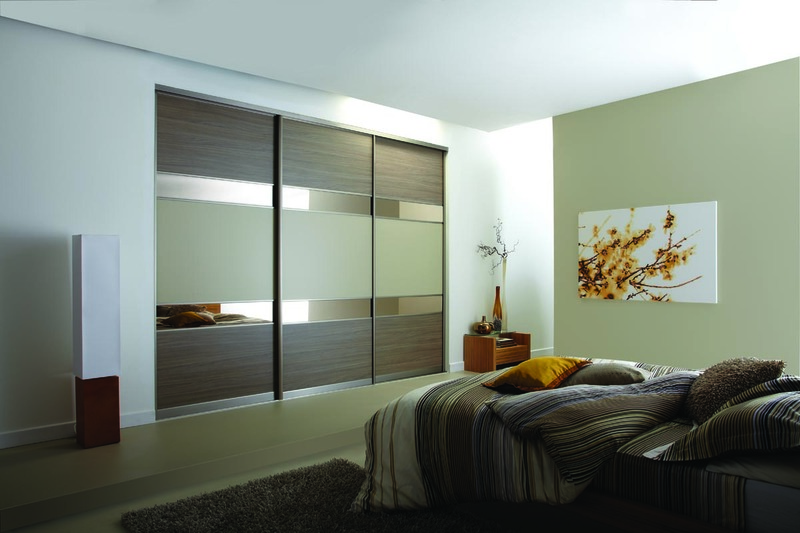 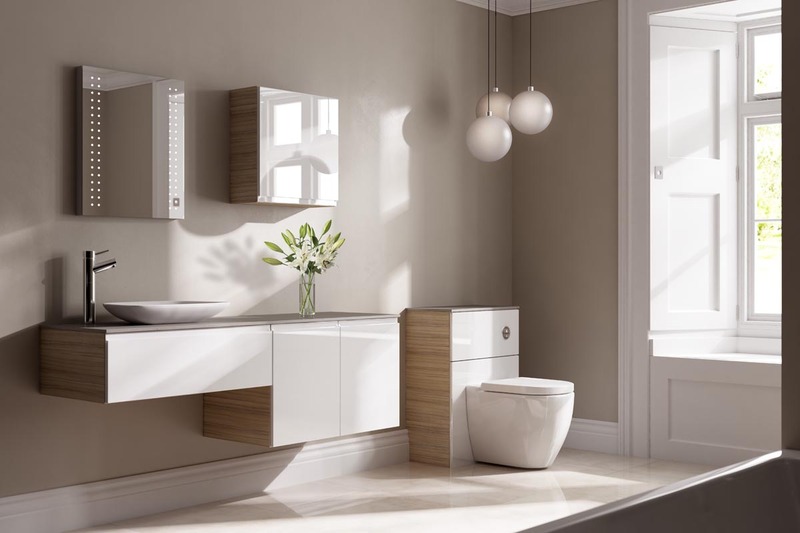 It should improve your home and be a space that you are happy with for many years to come. 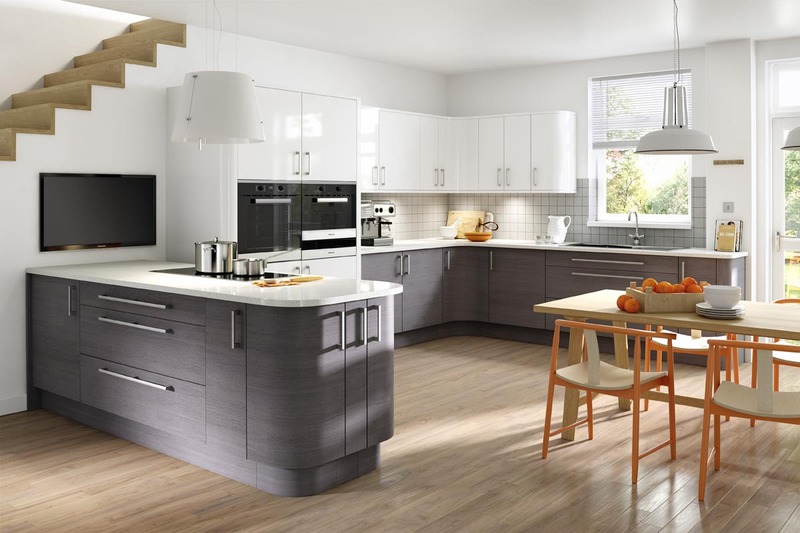 The friendly family team at Cherrywood are here to help you every step of the way, helping you choose the right kitchen for your lifestyle and budget with a painless and hassle-free installation. 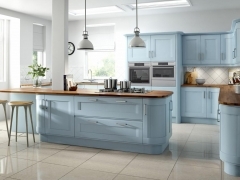 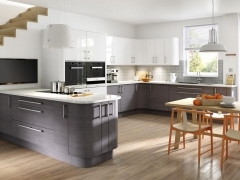 Whilst we will work hard to help you choose the right kitchen for you at an affordable price, we will never compromise on style, design or quality, ensuring that you get the best kitchen at the best price. 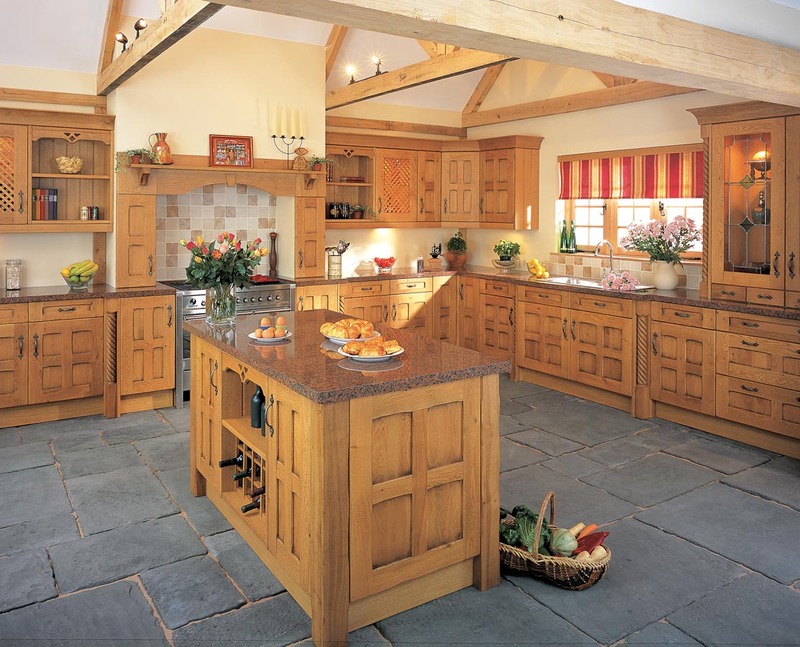 Not only do we design and install the kitchen of your dreams, we can also take care of any structural work e.g. 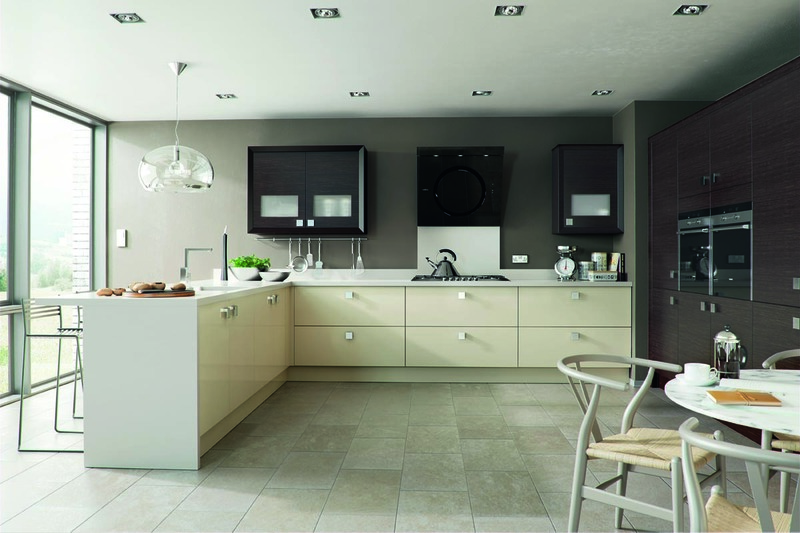 removing walls, plus plastering, electrical work, plumbing and wall and floor tiling. 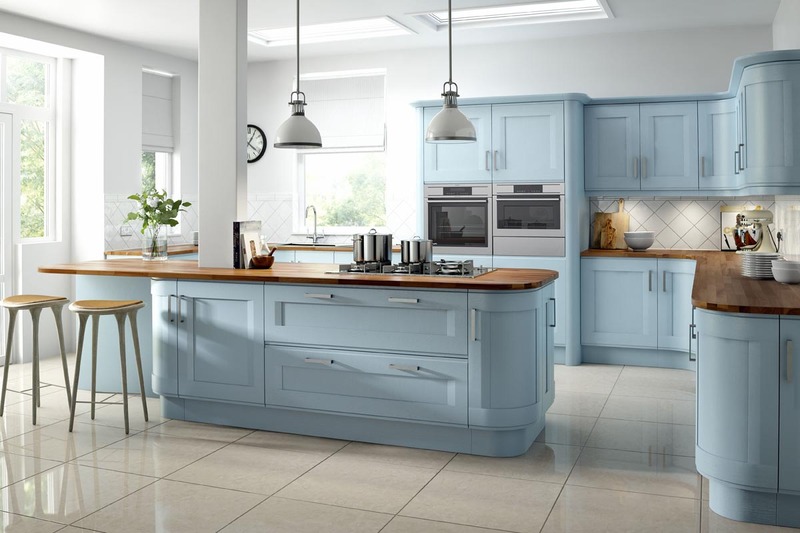 We can help you make the most of the available space to ensuring as much of your wish list as possible can be included in your new kitchen. 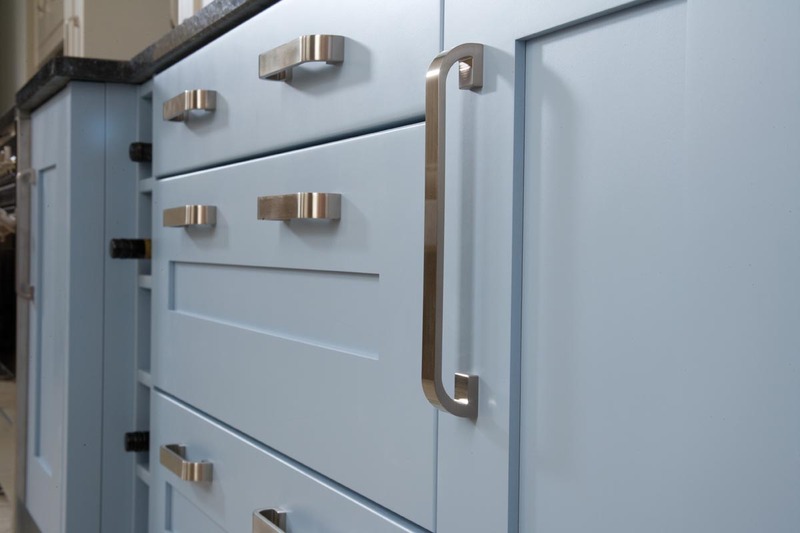 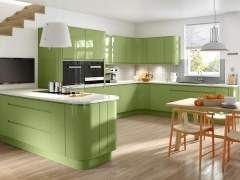 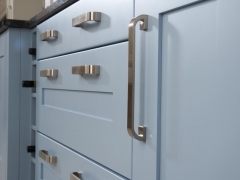 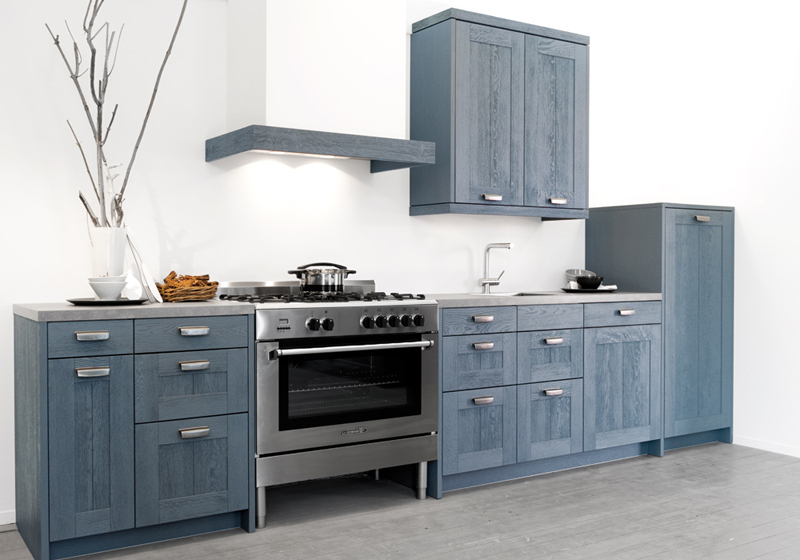 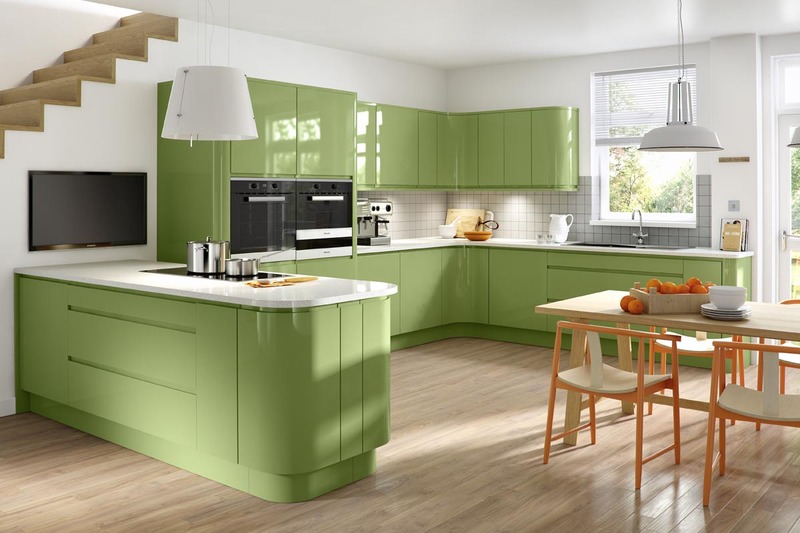 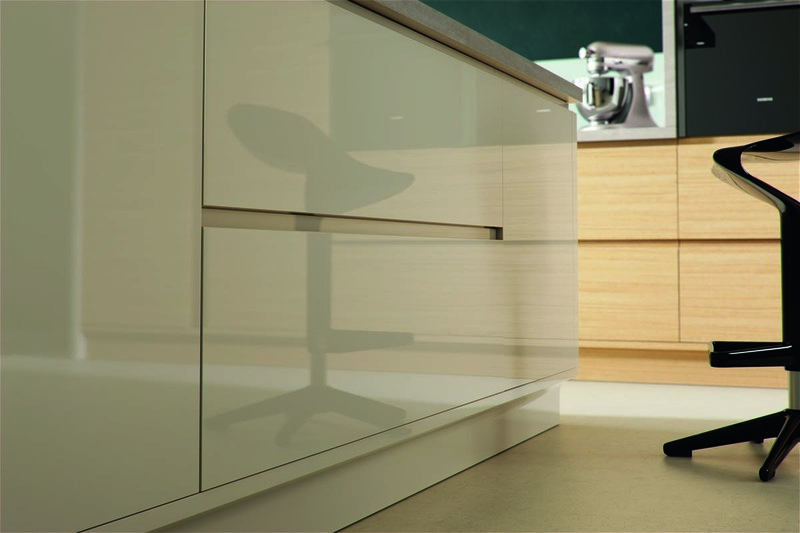 To add to the overall design, we have a range of cabinet carcasses in over a 100 colours which includes soft close and drawer boxes to ensure we can colour match or contrast your choice of kitchen. 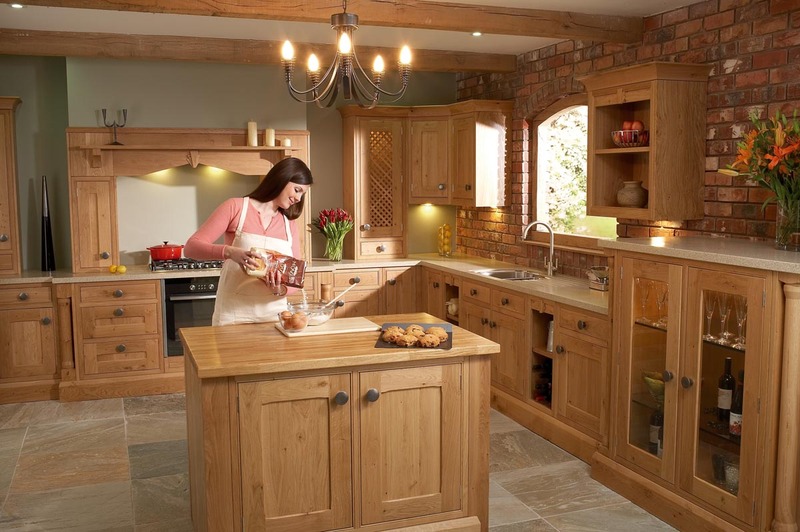 A new kitchen is not just the appliances and cabinets, but the heart of your home and we work hard to make sure we get it right for you. 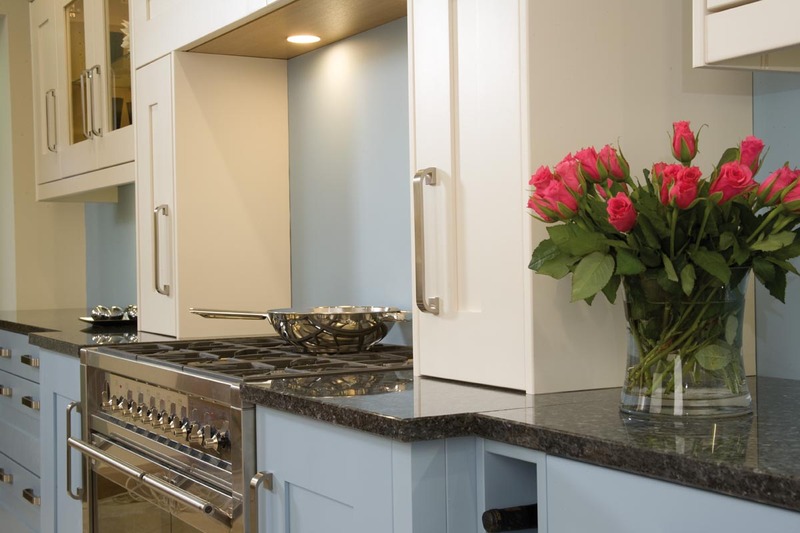 We love to see the joy on a customer’s face after their stunning new kitchen has been completed. 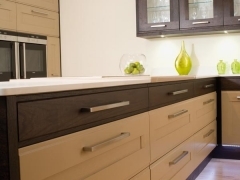 We are friendly, professional and, above all, respectful of your home. 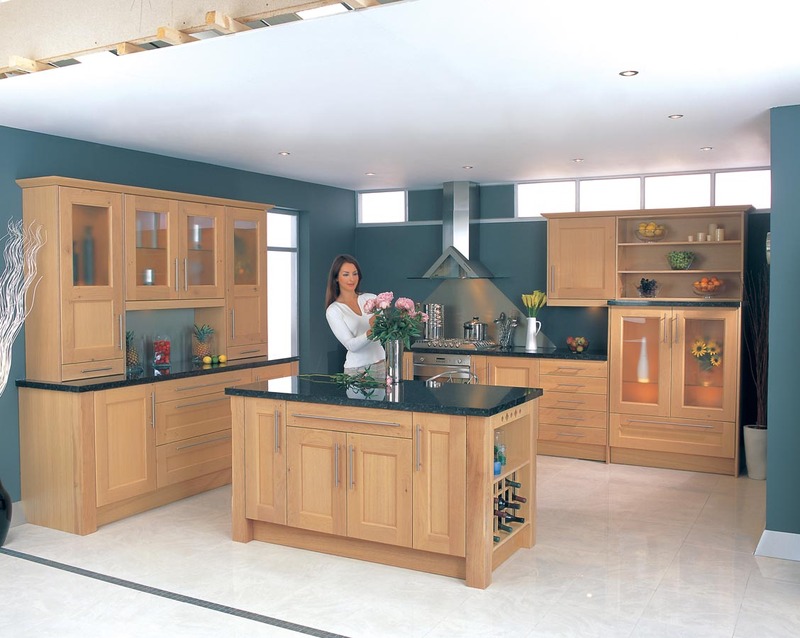 We have built Cherrywood around these values to ensure that our customers are always more than satisfied. 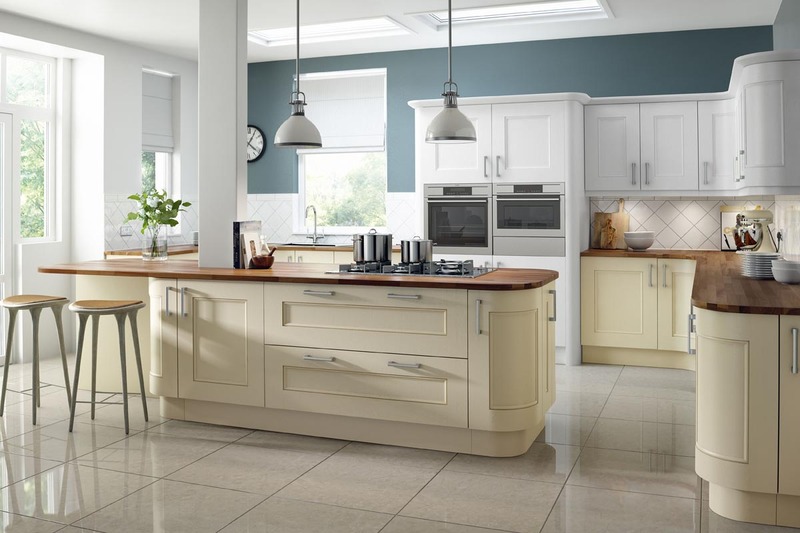 Please feel free to take a look at our customer reviews – our customers say it better than we ever could. 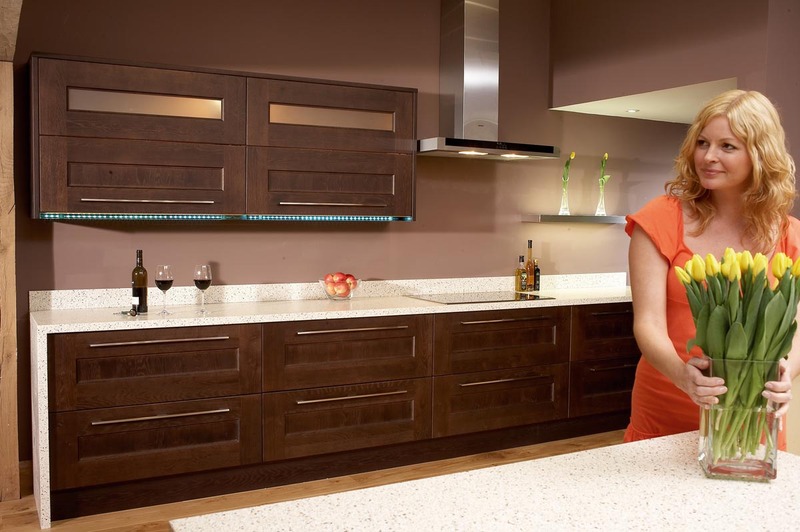 The image galleries below are just a small example to give you an idea of the styles and designs we can achieve for you. 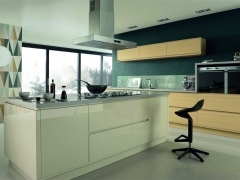 Have a look through and don’t worry if you can’t see what you are looking for, it would be impossible to show all of the combinations of kitchen available. 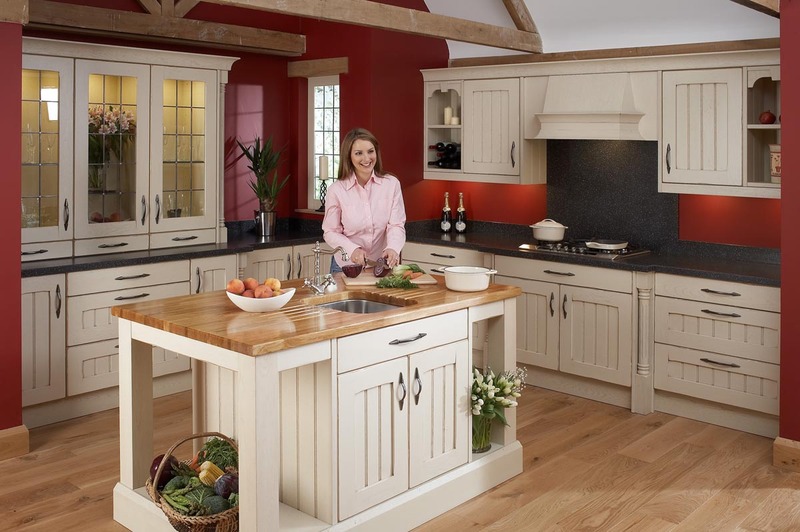 Pop into our show room or call us to arrange a no obligation free home visit and we can start to build your dream kitchen. 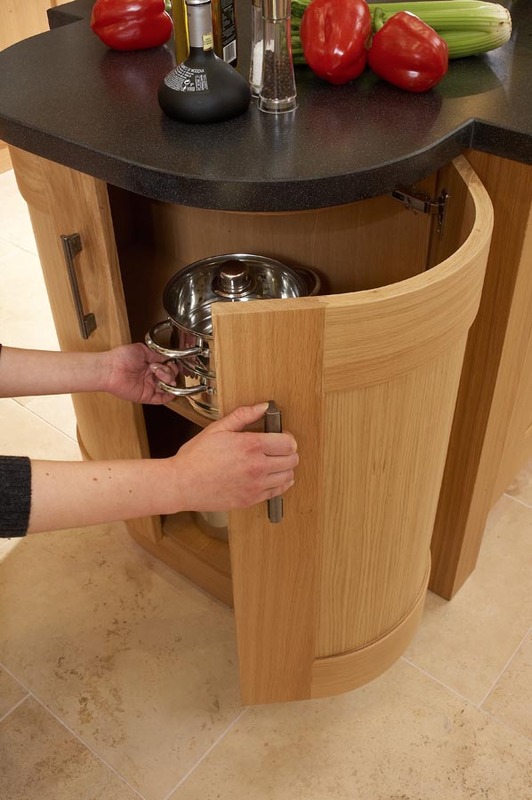 Thank you so very much for all the work you and your staff have done in my home over the last few months. 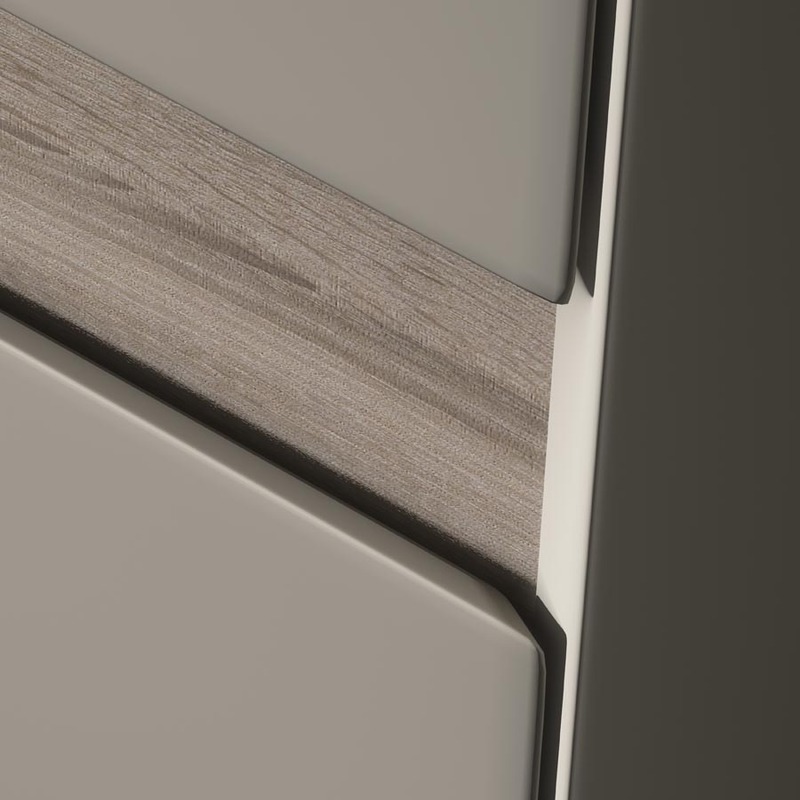 Thank you for your patience, it meant alot. 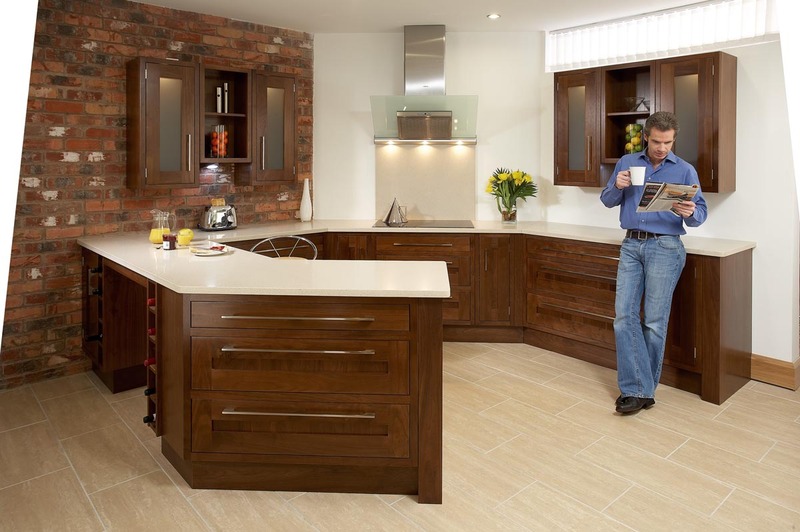 A special thank you to Dean who spent so many hours here and worked so hard. 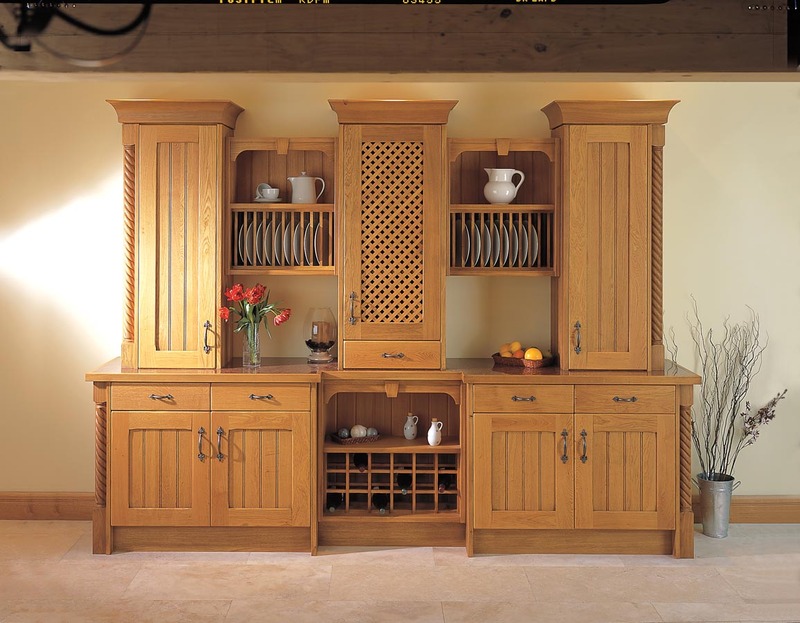 Very best wishes to you all and I look forward to seeing you again, and you are all welcome to pop in for a Merlot or coffee whenever you are passing! 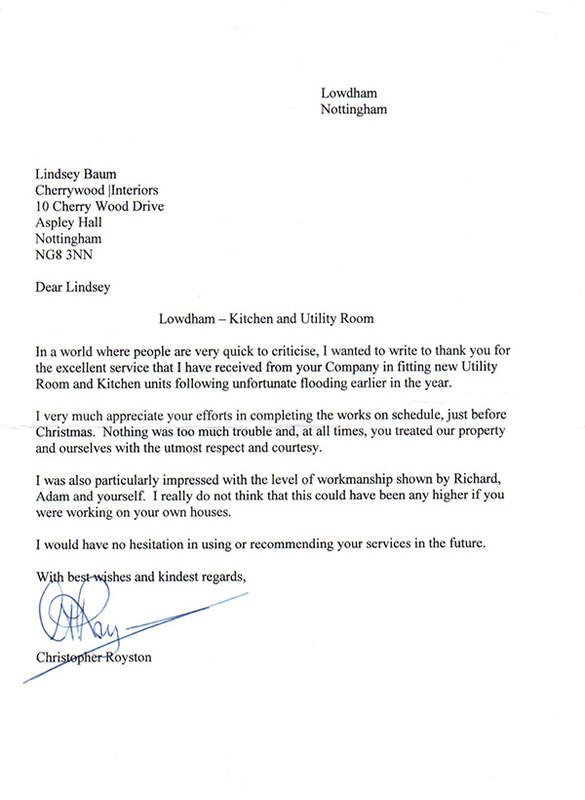 Thanks to Lindsey and Richard. 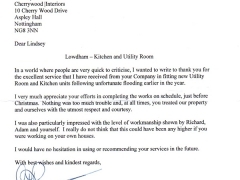 Dear Lindsey and Elaine, many thanks for the excellent work you have carried out at No 41. 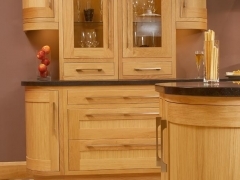 All good wishes and many thanks for your time spent 'under the thatch'. 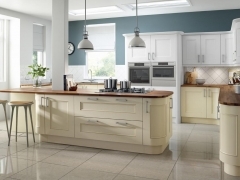 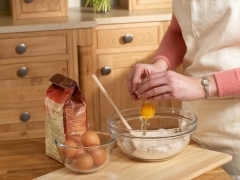 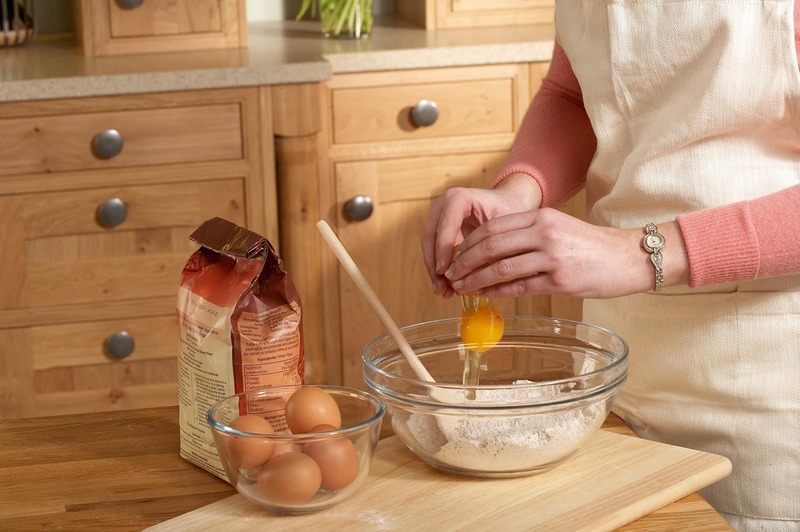 As an independent family business, we source only the very best kitchen appliances and products from a selection of suppliers where we are assured of product quality and value for money. 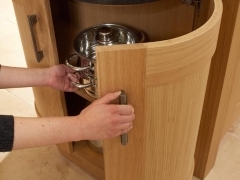 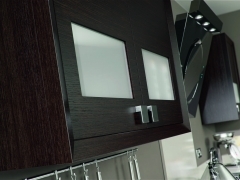 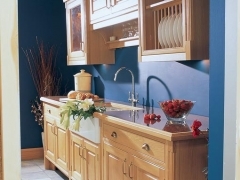 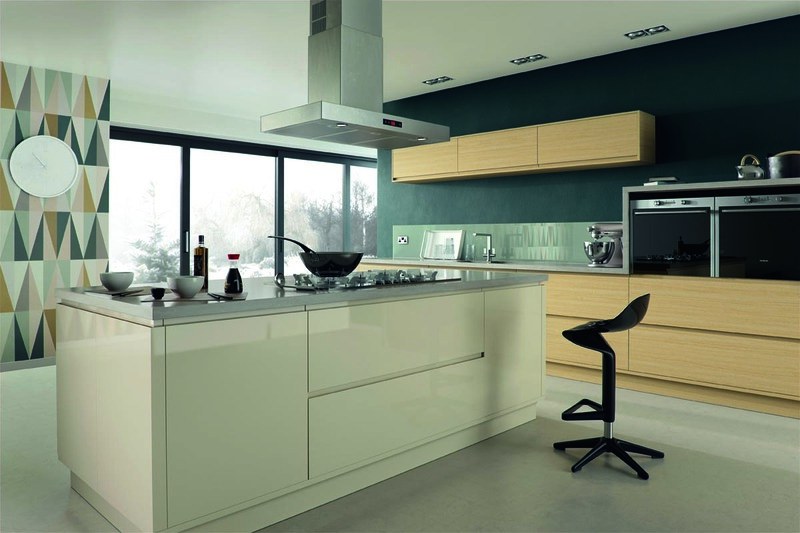 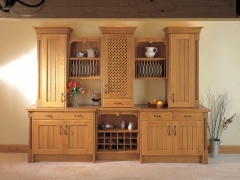 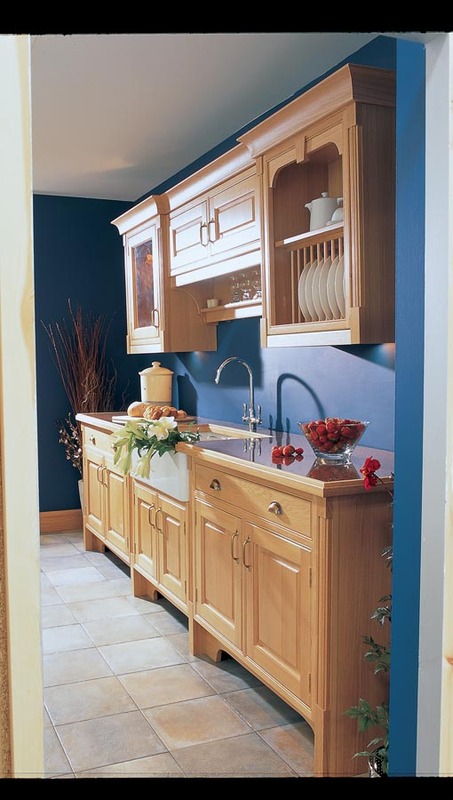 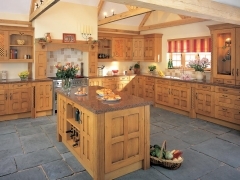 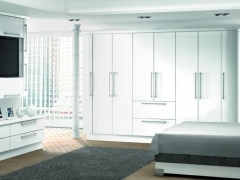 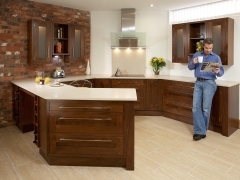 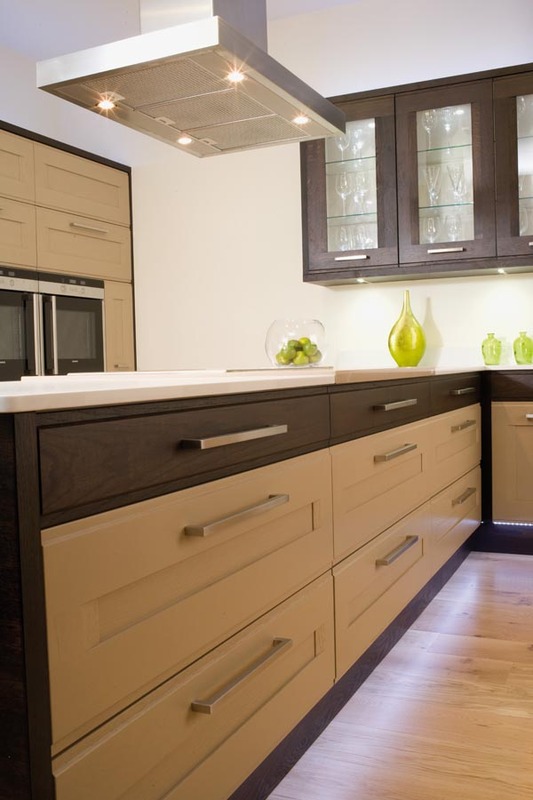 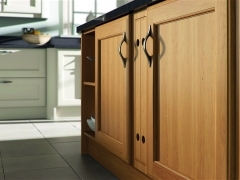 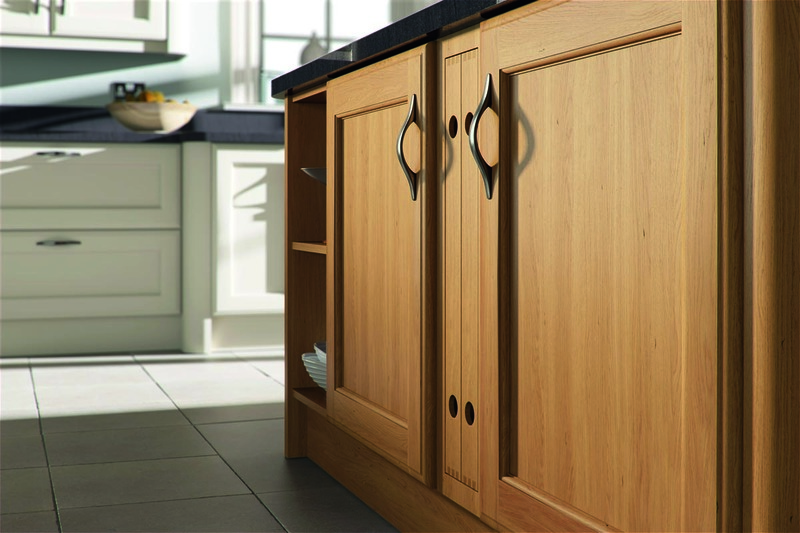 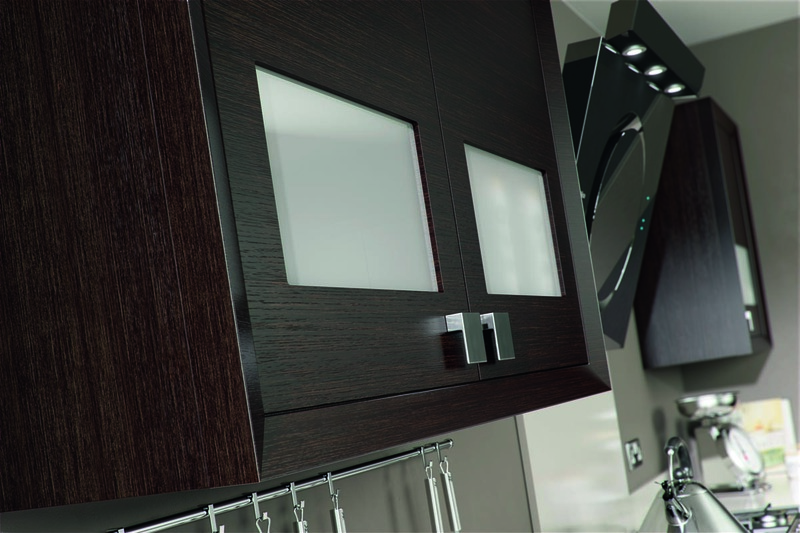 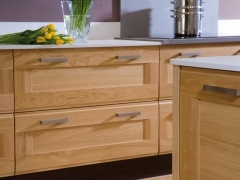 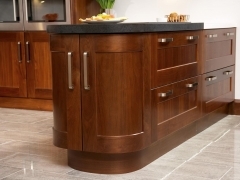 Each supplier has been hand picked personally as a result of our many years of experience installing kitchens. 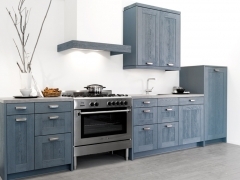 Here are just a few of our appliance suppliers for cooking, chilling, washing, freezing and storing plus a few specialist ones for waste disposal, hot water taps and kitchen lighting. 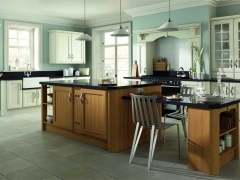 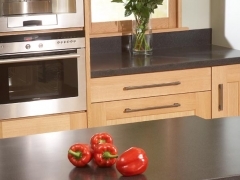 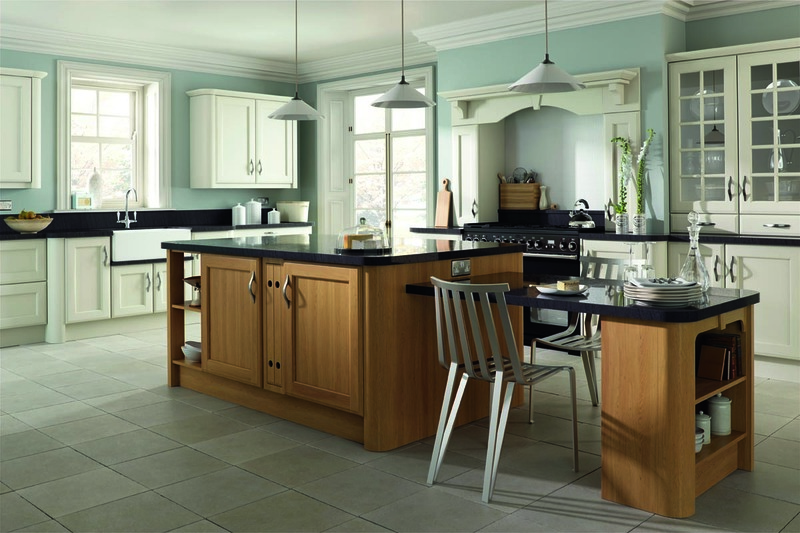 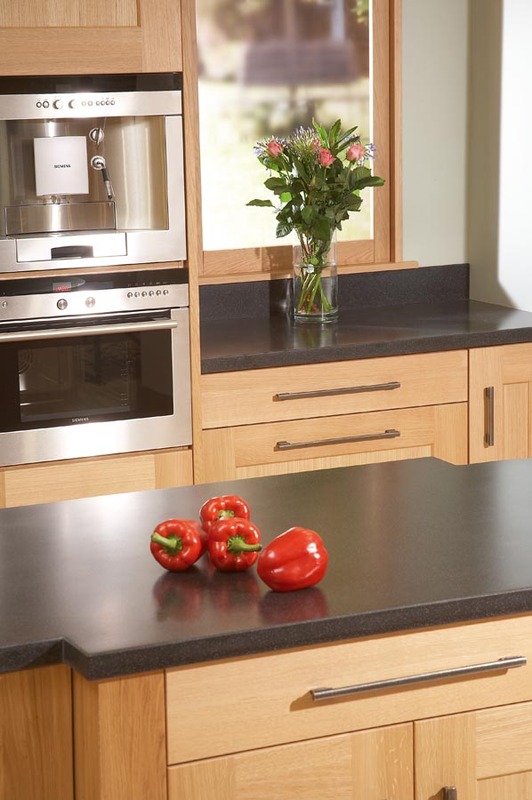 For advice on how to choose the right appliances for your new kitchen, just give us a call. 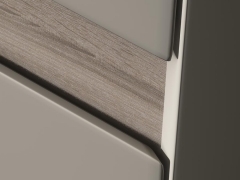 Use the arrows below to scroll across all of the supplier logos.